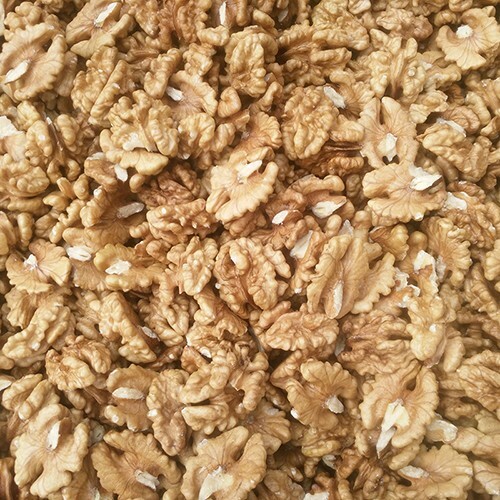 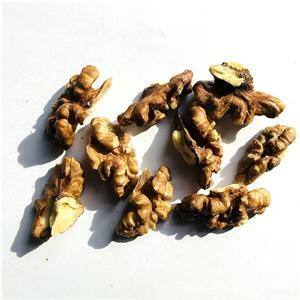 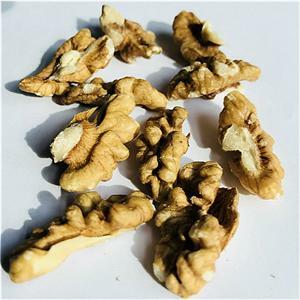 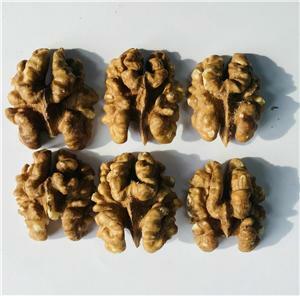 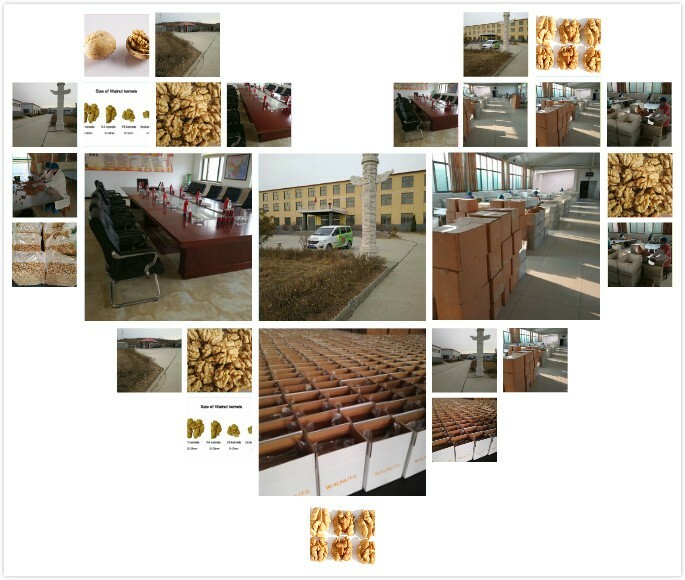 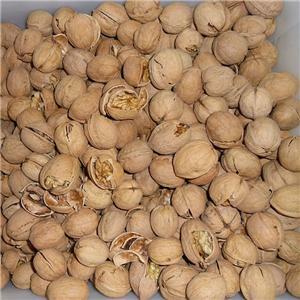 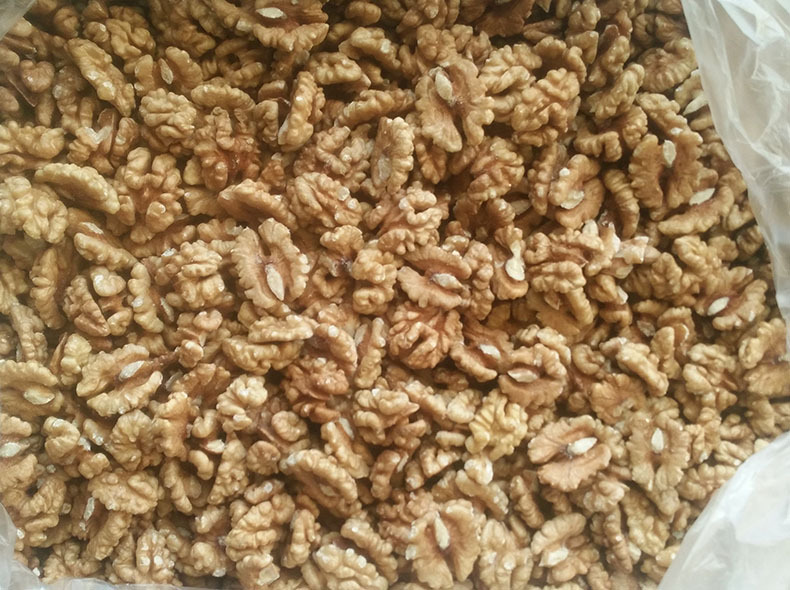 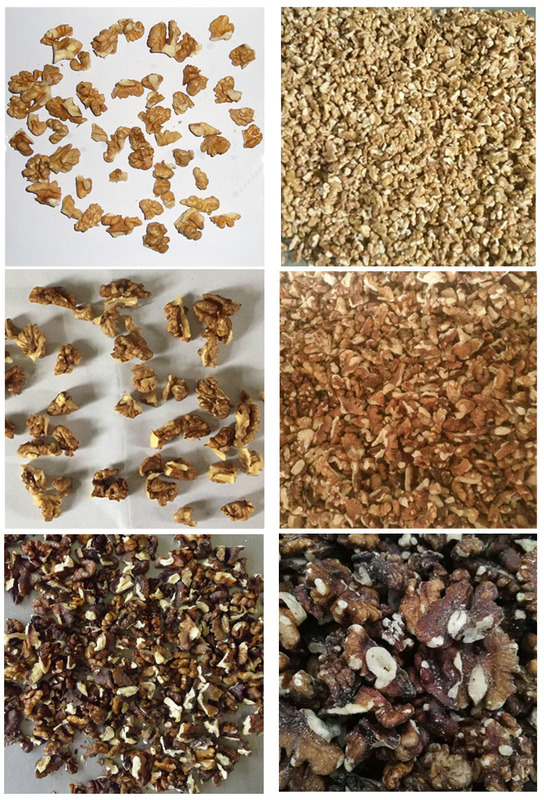 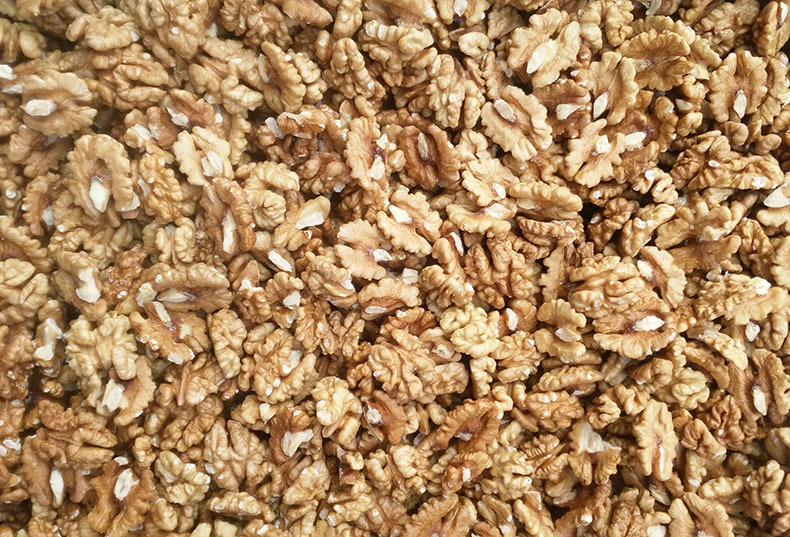 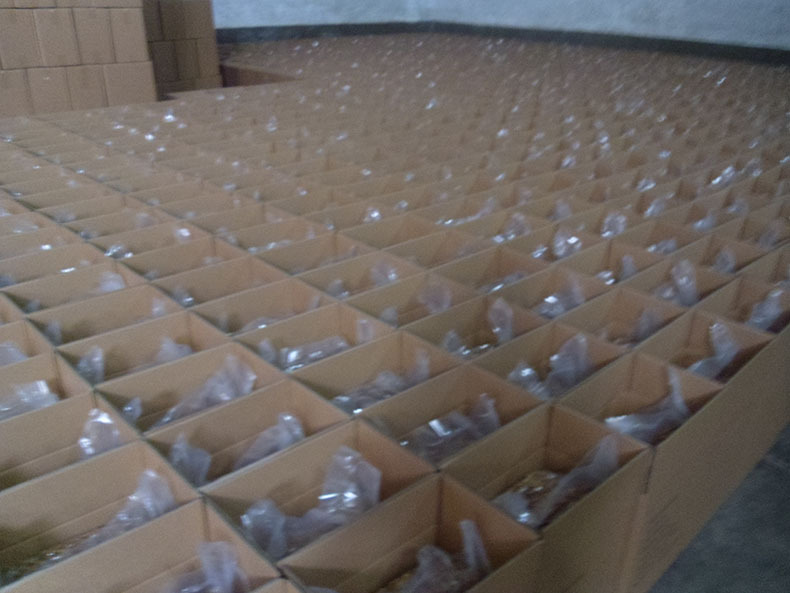 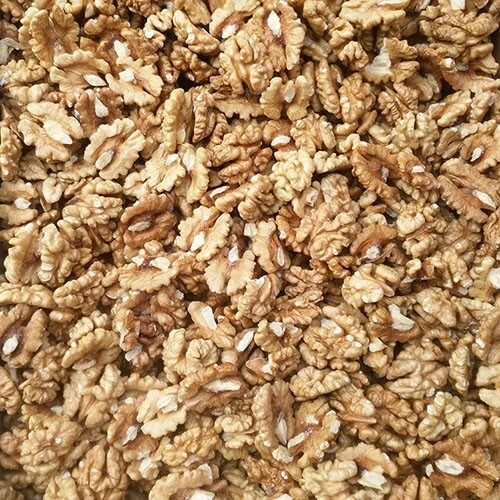 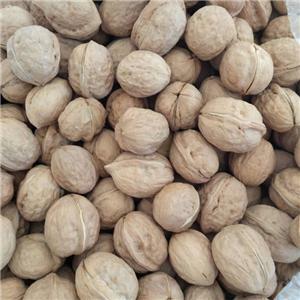 Our factory is a national forestry leading enterprise who has a full industrial chain including the planting,collecting,processing,marketing,cold storage and warehousing logistics about walnuts and walnut kernels,Our factory is the agricultural leading enterprise in Hebei province. 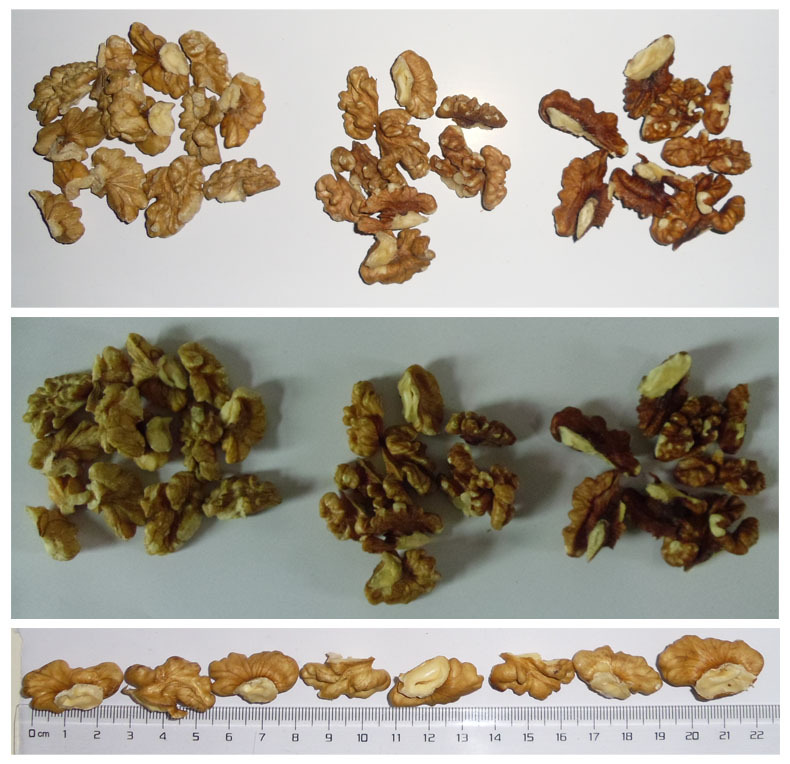 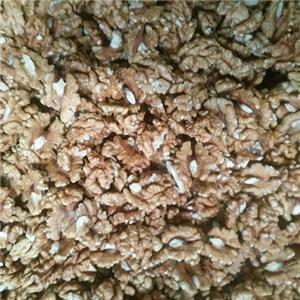 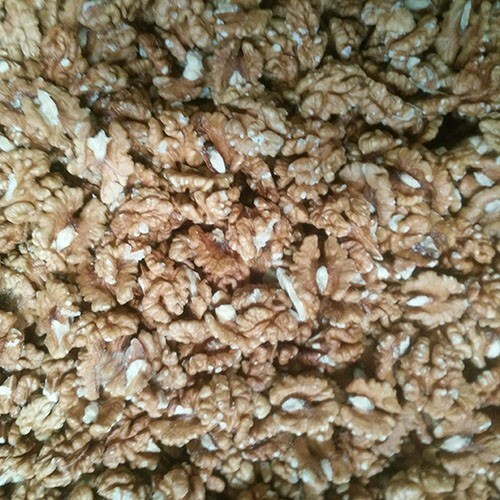 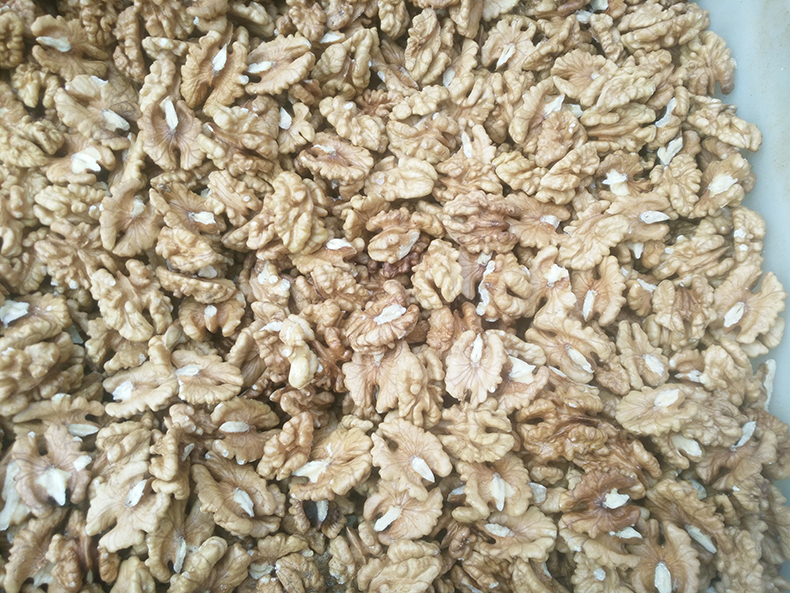 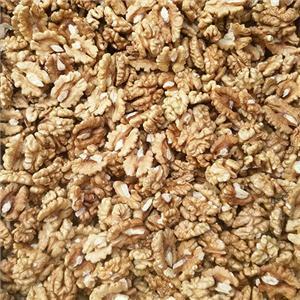 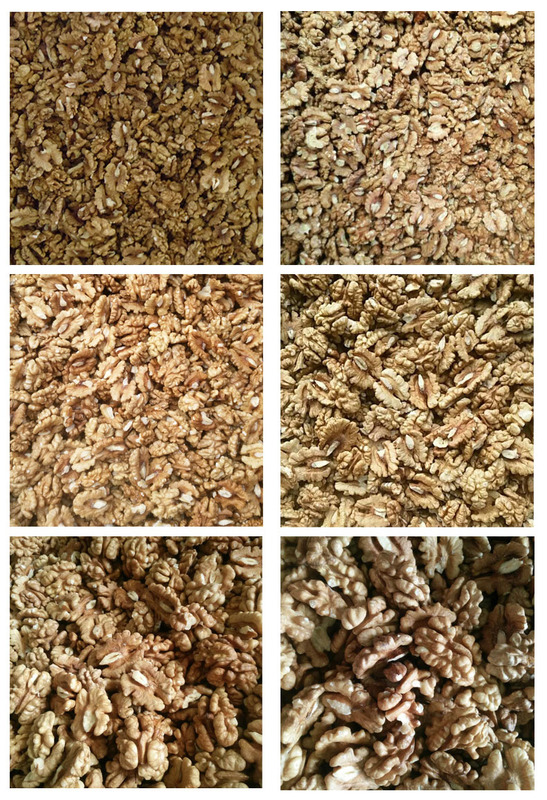 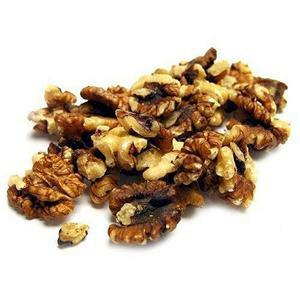 Some of the walnuts are collected from farmers.Bag 25kg or big bag,washed(or not),sorted out,calibrated. 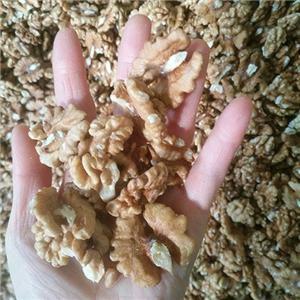 first of all,the walnuts are broken with manpower to protect the kernels from any scratches,so we can obtain over 80% of halves.